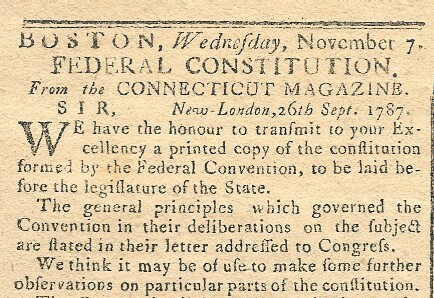 The First Legal Text Published In America! "A DIGEST OF THE LAW OF EVIDENCE, IN CIVIL AND CRIMINAL CASES. AND A TREATISE ON BILLS OF EXCHANGE, AND PROMISSORY NOTES"